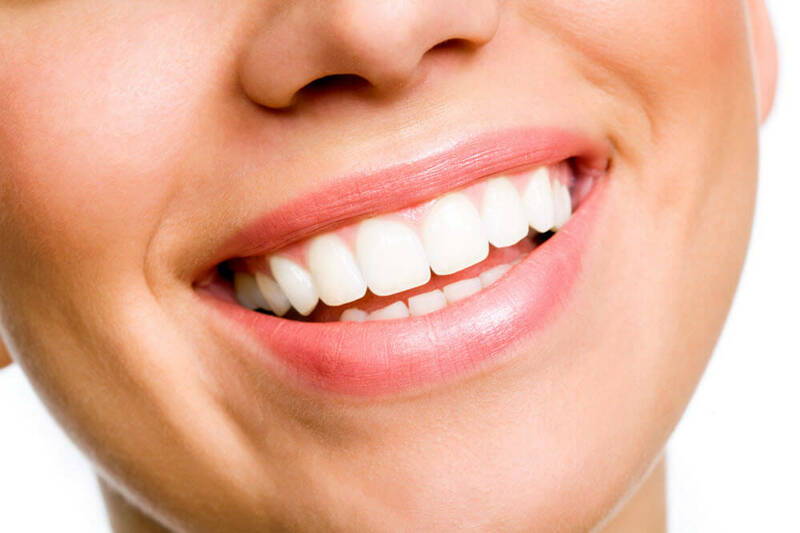 Dental health is closely linked to the appearance of your smile. While dental staining and discoloration do not affect oral health, dark and unattractive teeth lead people to believe that a smile is not as healthy as it actually may be. At Manchester Dentistry we provide patients with comprehensive cosmetic dental care, allowing them to achieve their ideal aesthetics, and the opportunity to feel comfortable and confident in their smiles. To schedule your exam and consultation with our office, contact our Manchester cosmetic dentist today. Non-invasive options for dental cosmetics are also available at our practice. Topical teeth whitening is an ideal solution for those patients whose teeth have become moderately discolored through the consumption of wine, coffee, and other pigmented foods. We not only provide options for in-office whitening but take-home bleaching trays so you can control the course of your treatment. Dr. Sriram Myneni and our team not only provide patients with the opportunity to enhance individual portions of their smile but offer complete smile rehabilitation services. Our Manchester smile makeovers begin by assessing the current state of your oral health and aesthetics. Once it has been determined what health issues may be affecting your smile, we create a treatment plan to establish a good baseline of oral health. From this base, we prescribe a number of cosmetic and restorative treatments, allowing you to achieve a smile that is not only healthy but instills you with the confidence of a beautiful smile. We are also able to provide cosmetically inclined services to correct patients’ dental emergencies. Our team treats the immediate health concerns that your emergency presents, followed by the aesthetic correction, for your long-term dental health. Whether you are in need of moderate adjustments to the shade of your teeth or comprehensive restorative care through a full smile makeover, contact our office today. We are committed to providing patients with options for long term dental health and cosmetics.